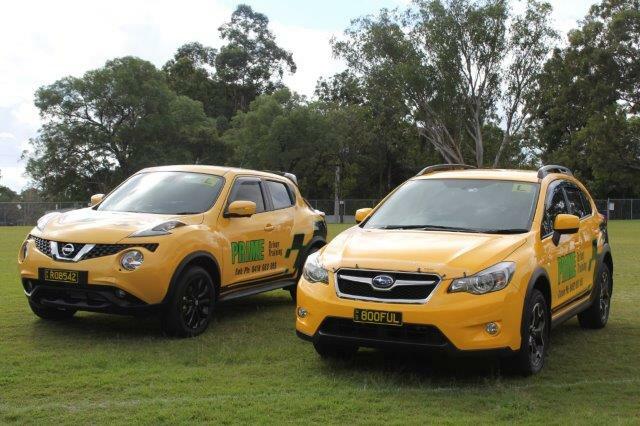 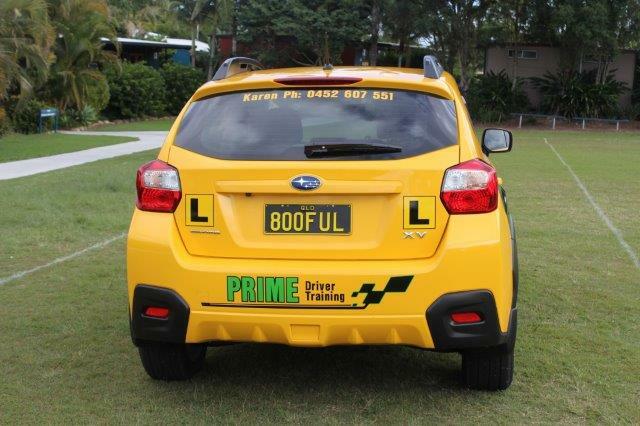 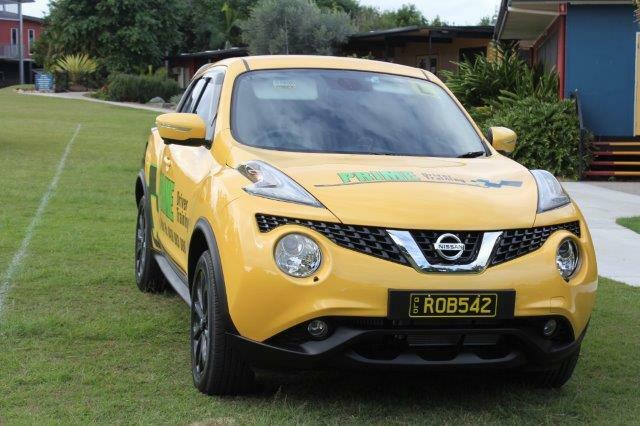 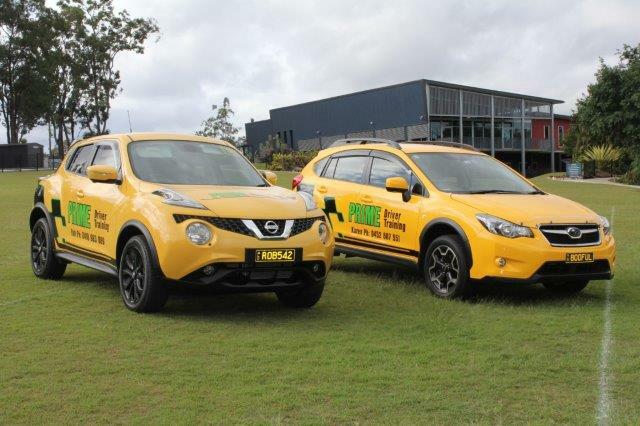 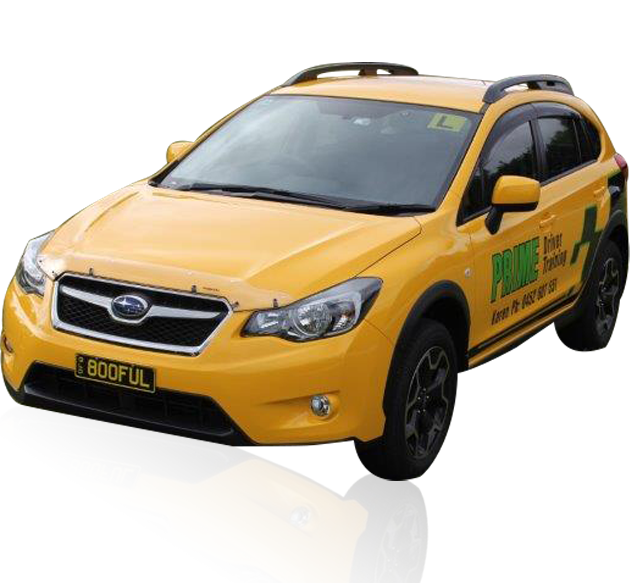 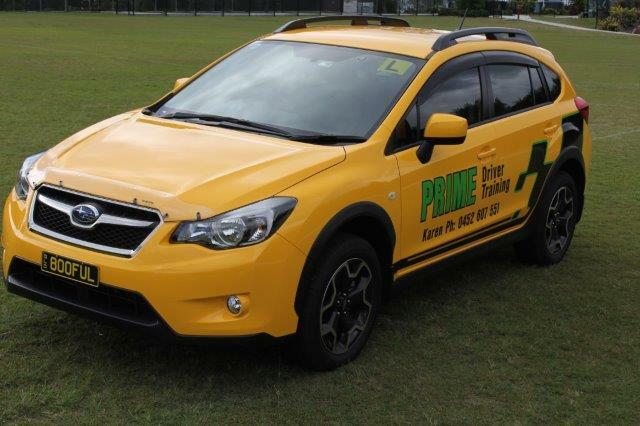 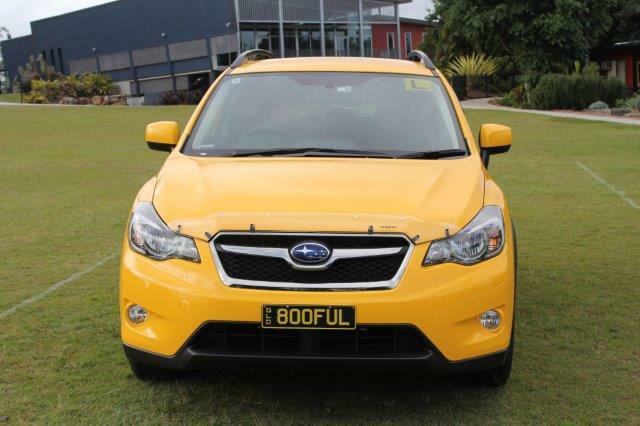 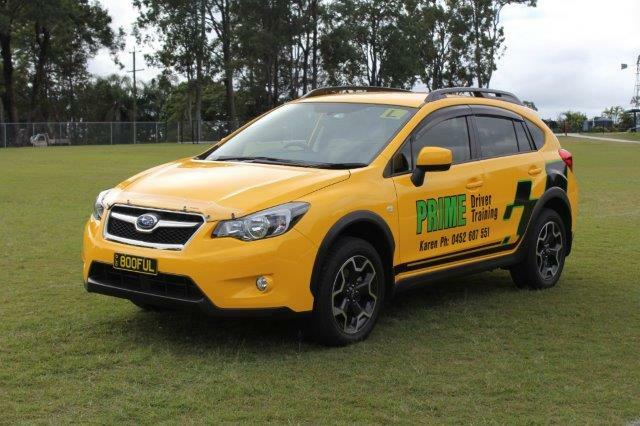 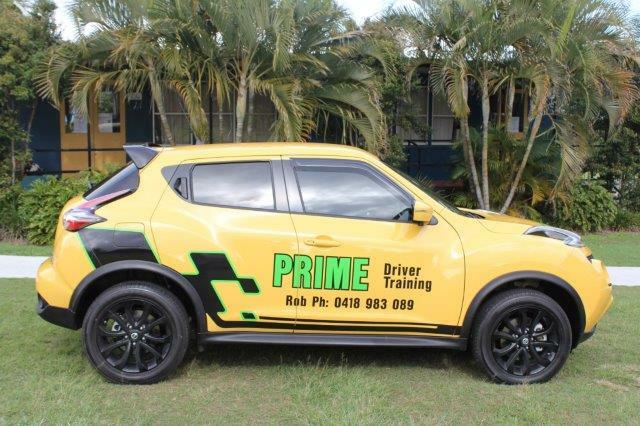 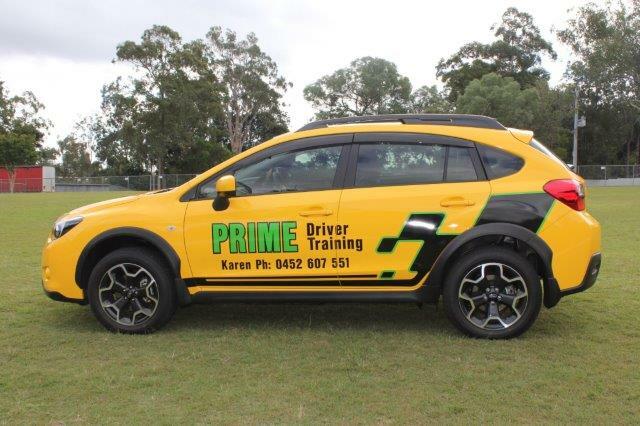 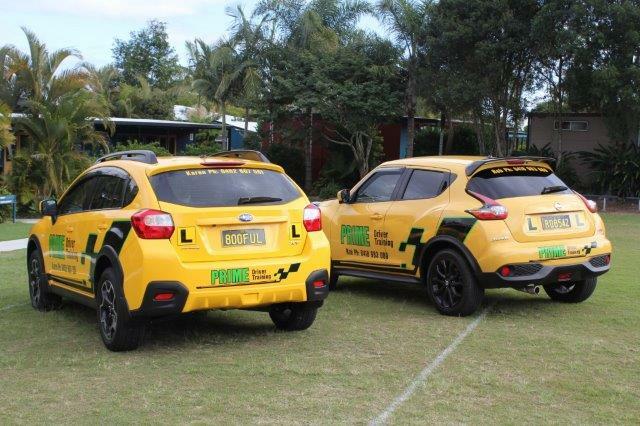 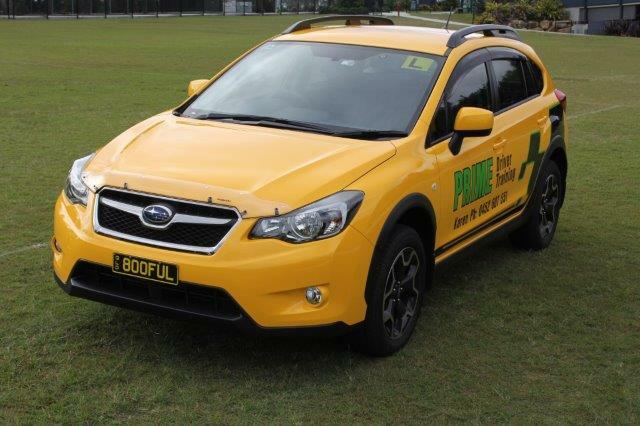 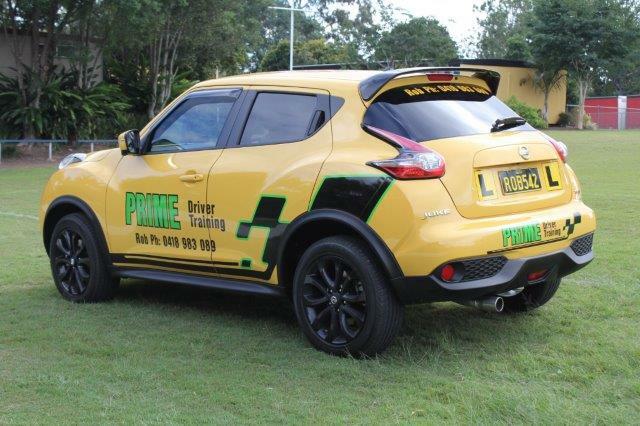 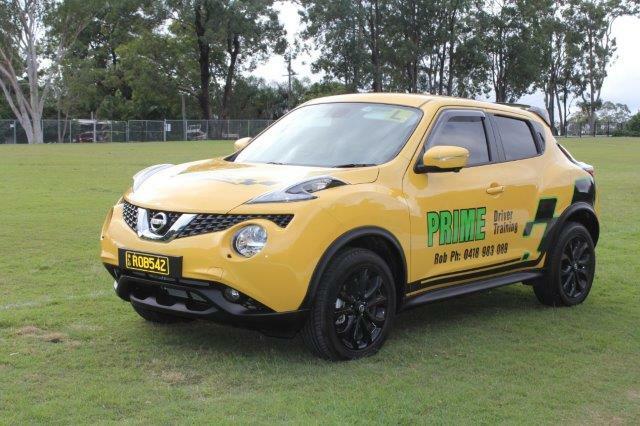 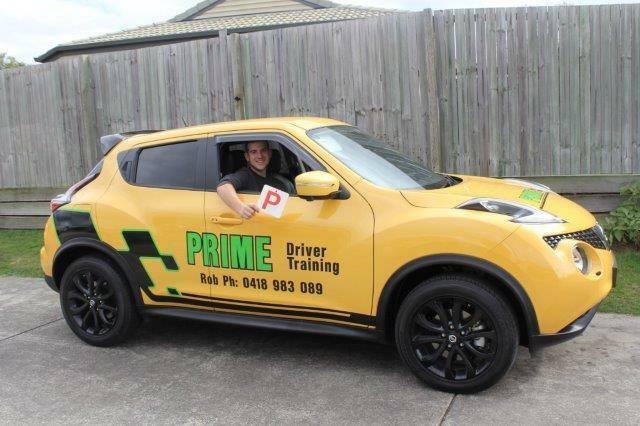 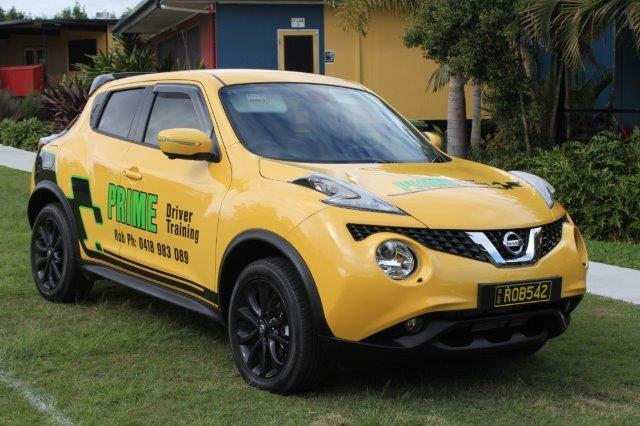 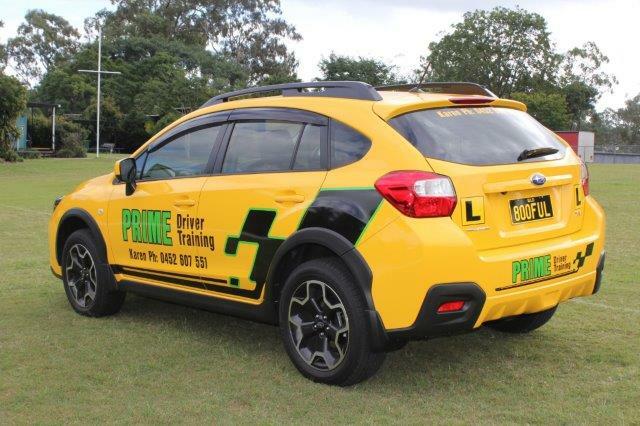 Prime Driver Training is a family owned and run driving school based in Beaudesert. 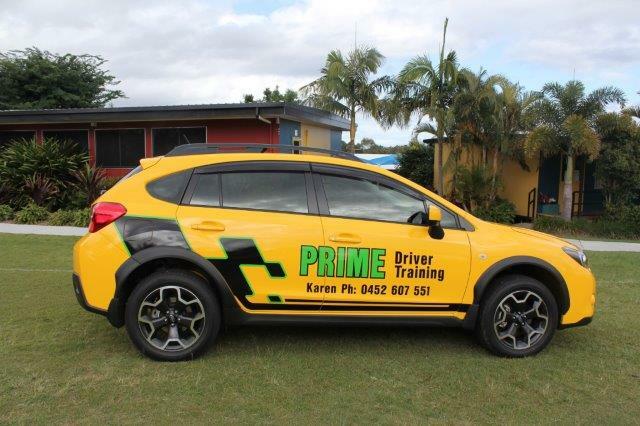 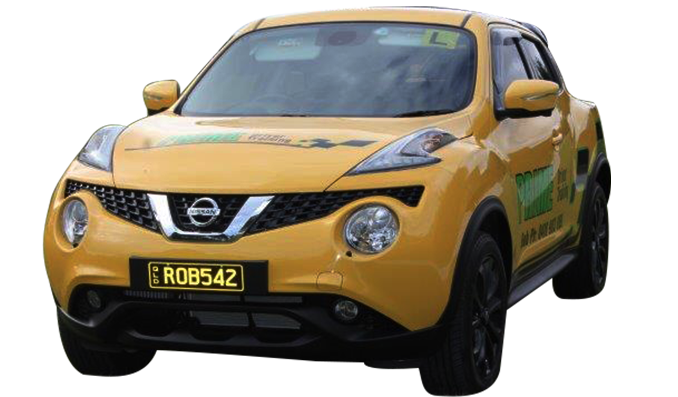 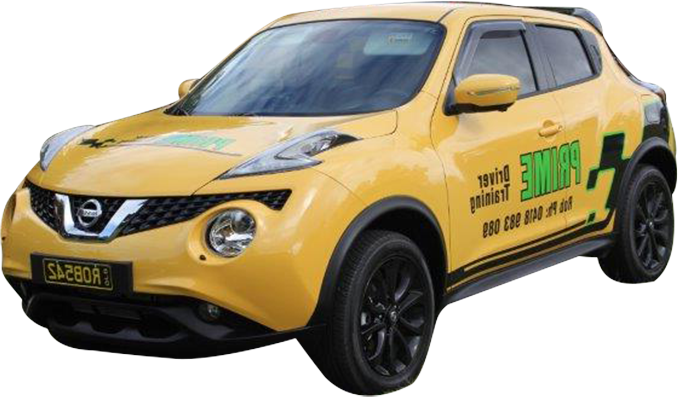 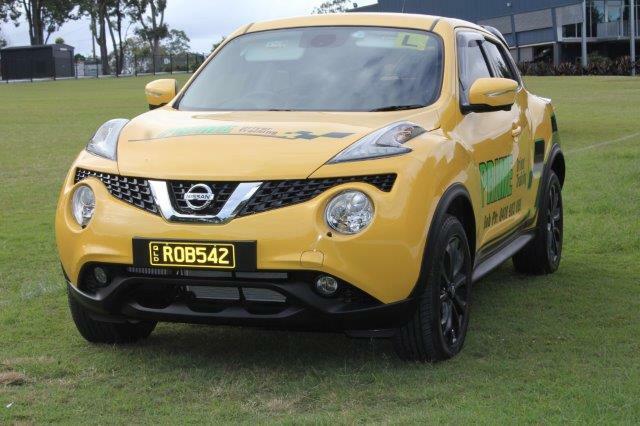 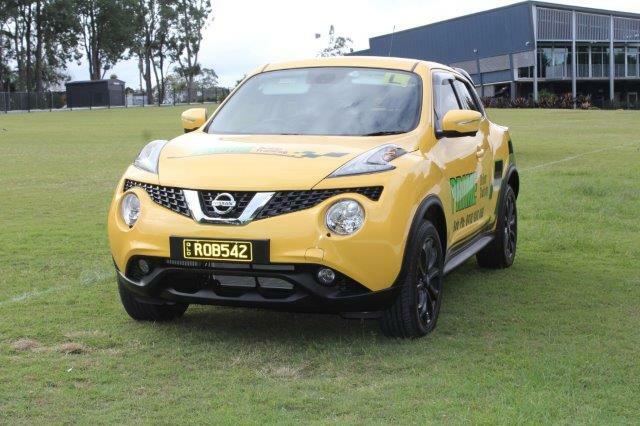 We offer high quality driving tuition servicing most Logan suburbs through to Beaudesert. 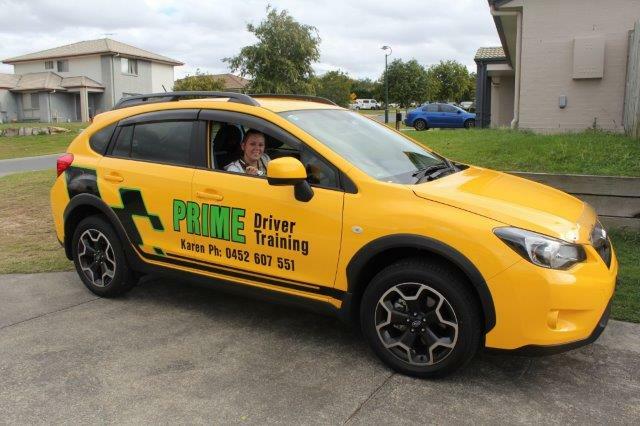 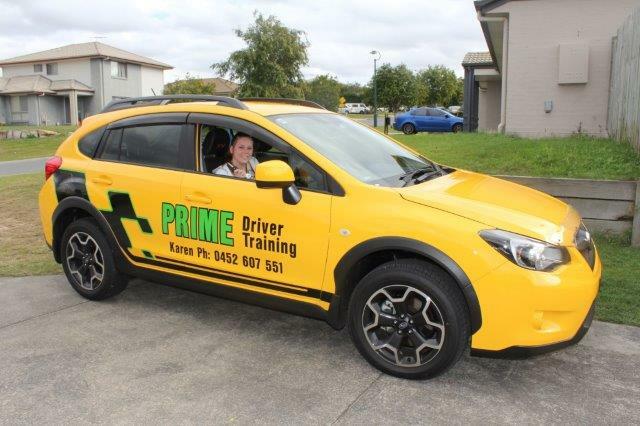 Here at Prime Driver Training, our driving instructors have years of experience between them and have successfully trained many students, making learning to drive both safe and fun for them. 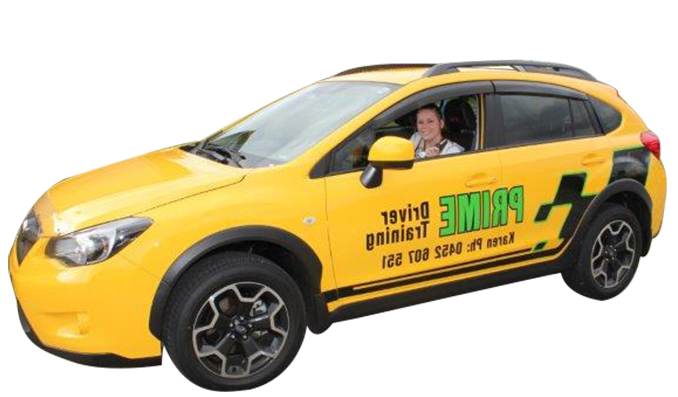 We have an excellent first time driving test pass rate, so you can trust us to get you quickly and safely through your driving test. 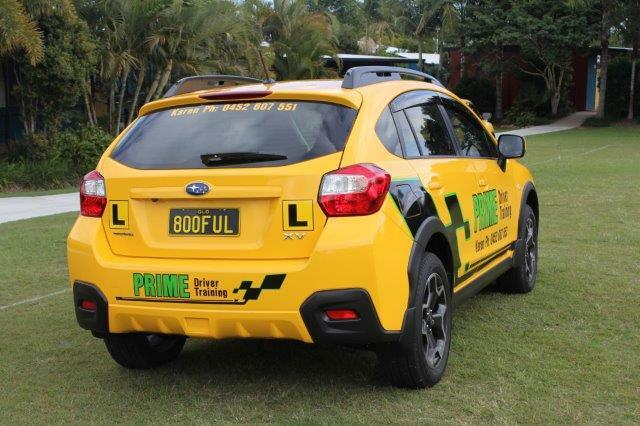 Our priority is to help you become a safe and responsible driver as quickly and efficiently as possible. 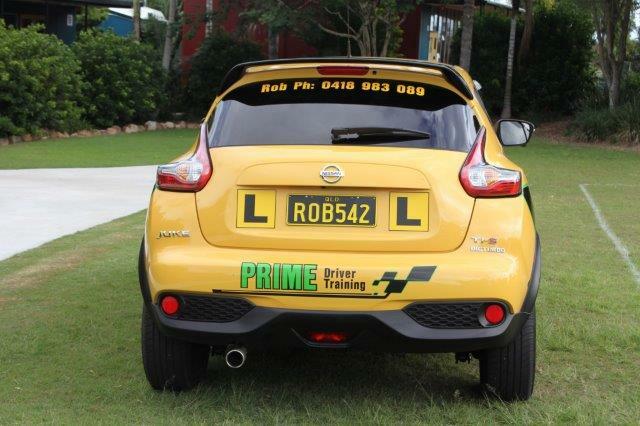 Our instructors all have a Queensland Instructors license.